Saturn is often called the karmic planet, the taskmaster and the cosmic corrector. When Saturn travels through the houses of the zodiac in our charts, it touches on specific areas of our lives. It puts us through trials and tests our resilience. Saturn is a symbol of life’s lesson, making sure we stay on track and giving us a chance to get things right in our lives. 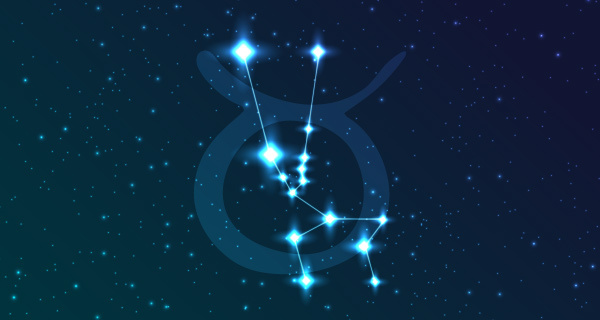 A Saturn Return marks major cornerstones in our lives. 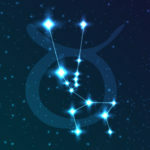 As it makes its way around the zodiac, it takes approximately 29 ½ years to reach the sign it occupied on the day we were born, and when it reaches that sign, you have come into the age of your cosmic Saturn Return. It is a time when you start to review where your life is going, when you start to question things that you’ve come to rely on as truth in your life and to see if the same rules still apply. Not quite sure you can handle much more of your Saturn Return? Get some astrological help and insight from Psychic TeriLynn ext. 9625. Our first Saturn Return happens in our very late 20s to early 30s. At this age, we start to think about the progress we’ve made up until this time. We start to realize that we are not immortal as we may have thought when we were younger. And as our lives come into this age and we start wanting different things, we know that we are responsible for making those changes come about. What have we learned and experienced up until now? What part of that past do we carry into our future and what parts no longer serve us? As adults now, it’s time to make changes that bring purpose and meaning into our lives. It can be a time of great angst and great growth. Are you experiencing your first Saturn Return? 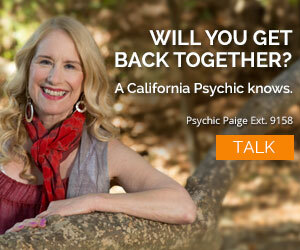 Get some astrological help with Psychic Shauna ext. 9010. Our second Saturn Return happens around the time when we turn 60. This is not always as traumatic as the first Saturn return; it is more like a mile marker. We start to work less and spend more time doing the things that please us and spending more time with the people who mean most to us. It is a time when most people take life a little slower and breathe easier because we have more time to do what we like as opposed to what is expected of us by others. If we are fortunate enough to live into our late 80s/early 90s, and more of us are every day, we will most likely spend this time sitting back more, having more time than ever to review our lives and marvel at all the changes we have lived through. We have a philosophical history lesson at our disposal. Our legacy is evident in the families we have raised, the work we have done and the current state of our health and well-being—hoping we have left an imprint on the world that has meaning to us and others. When Saturn returns to our lives, it often creates an opportunity to reevaluate where we are in life and the progress we’ve made. That’s where karma comes into play and why it’s considered the karmic planet. It’s the perfect time to make changes and adjust where we’re going in life and who we are. Take heed of life’s lessons and readjust if you need to. You all have enlightened me through sharing your commentsn. Thanks and stay strong and live in hope. You might want to consider Dolores Cannon hypnotherapy – it takes you to a point on your timeline, past, present, or future, that you review, and that helps you to understand how that point in time is affecting your present life and present situation. It also connects you with your subconscious, and you can find answers there, too. 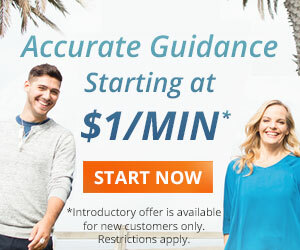 She has people listed on her site who are trained in her method, so you could probably find someone near you. To Rosie: I lost my job last December after working there for 8 years. I was devastated but made sure to apply for jobs every day for at least 9 or 10 hours. I was started working on Feb 1st at a better job than I came from. I decided last November that 2013 was going to be my year and I am convinced it is. Don’t give up. Keep on a schedule every day and keep up on your health and nutrition. Thank you all for showing me the reasons for these effectsin my life. For Rosie: I lost my job very suddenly (deep down I knew it was coming) in 2010 and the day I lost the job I called my guy and laughed and told him lets celebrate tonight. He questioned what I was doing on my way home at 230pm my response was I just got terminated and he immediately asked if I was ok. I said “I couldn’t be any better”. I knew at that time after going thru a nasty divorce and other family issues for several years that this was my time and for me to take advantege of it. I was turning 59 in one week and I knew if I didn’t grab hold of life now and do what I wanted to I never would be able to. So I started my own cleaning busniess as I love to clean and work on my own and was so tired of the corporate BS..I am doing good in my life and enjoy the freedom of the hours and being able to spend time with family and watching my grandaughters softball in the summer. Being able to take off for a vacation in one week (last vacation was more than 15 years ago) so I am more than ready. Take something you like/love to do as hobby and turn it into a 2nd career that will make you money in this stage in your life. I also supplement income with several part time jobs in the holiday season if needed. Life is good and be good to yourself as no one else will!!! In the process I have lost both of my parents suddenly and gained some knowledge and made some new wonderful friends and my clients are super people..Good Luck in your life and prayers help to. Saturn is exhalted in Libra :Aquarious and Gemini..and when it goes Retro in its exhalted signs the results are wonderful . 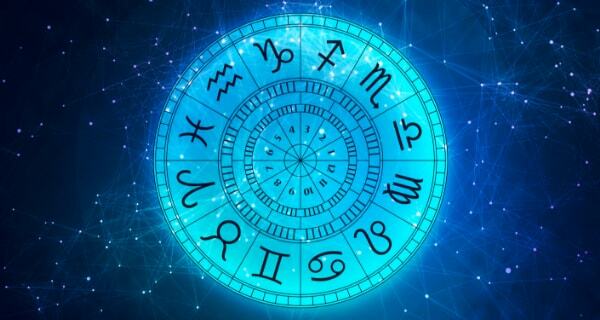 If in Natal chart its exhalted then much better outcome is obvious. Though Saturn looks after Graveyard..Destructions..Barren forrests..its got nothing to do with human life but creating an atmosphere of strife…and struggle. When does Saturn return on June 10th again? Saturn is ultra important in the life cycle – Thanks Quinn, Thanks Gina Rose – and anyone who wants to know more about their Saturn cycle or anything astrological, I suggest calling them – they’re the experts. And to all my readers, thanksas always. Yes, Saturn has taught me much. May I say, quinn, thank you for your interpretation. So beautiful. Yes, I went through hell at times but I learned alot! Thank Goodness. I still have some scars but they seem like little regrets now. Embrace the journey!! It will bring you to a better place! 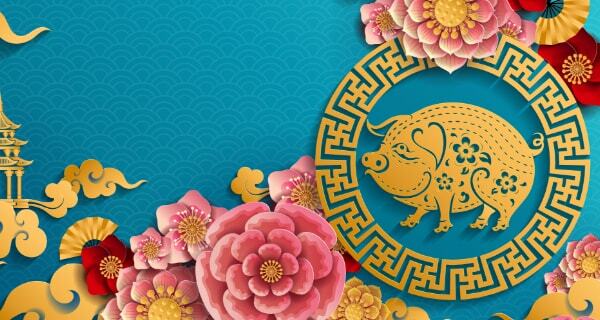 Love and Good Luck to all! Saturn is a very important planet in your chart which usually shows the area where you need to be vigilent, areas you need to work on. Saturn is The Teacher or TaskMaster in a chart. REVIEWING THE KARMA CYCLE……IT’S NO WONDER I’M GOING THROUGH MENTAL, EMOTIONAL HELL RIGHT NOW……THE EPIPHANIES I’VE REALIZED OVER THIS PAST YEAR HAVE BEEN HELL ON EARTH TO DEAL WITH………APPARENTLY, I’M EITHER A LATE BLOOMER; OR SATURN HAD IT OUT FOR ME WHEN I WAS IN MY 30’S………MANY, MANY WRONG DECISIONS AND MISTAKES FROM THEN UNTIL NOW…….SHOULDA, COULDA, WOULDA IS MY PRESENT MANTRA…….IF I ONLY KNEW THEN WHAT I KNOW NOW I’D BE ON A TOTALLY DIFFERENT PLAIN/LIFE PATH……..KARMA/DESTINY CAN BE A HURTIN’ THING TO DEAL WITH. THE POSITIVE SPIN: THERE’S ALWAYS HOPE. also a great way to track our karmaic experiences from past to prestent to future. I really don’t know where to start but it involves past lives. I am part native american so I’ve been told. I truly believe I am because I’ve always had a very strong sense pulling me towards the native american people. Even as a young child I felt a strong connection with them as though I was once an important figure in a tribe. Still at age 47 I have a strong sense of belonging and something inside me constantly nagging at me that something has been left undone and something set right. Can ANYONE help me figure this issue out thats plagued me my entire life?